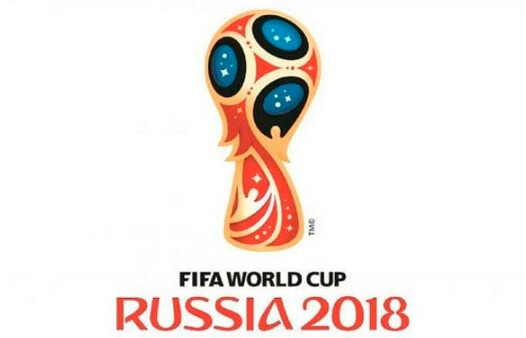 The FIFA 2018 World Cup qualifiers draw has been made on 25th July 2018. The European section of the qualifiers will have 9 groups. England got into group F with Slovakia and Scotland as their main opponents. Apart from them we'll also see games against Slovenia, Lithuania and Malta. It's definitely one of the easiest group you could have hoped for. Northern Ireland will have a difficult task of beating both Germany and Czech Republic if they want to go out from group C while Wales will compete against Republic of Ireland in the group D.